Next PUBG Mobile ZOMBIE MODE is HERE!!! 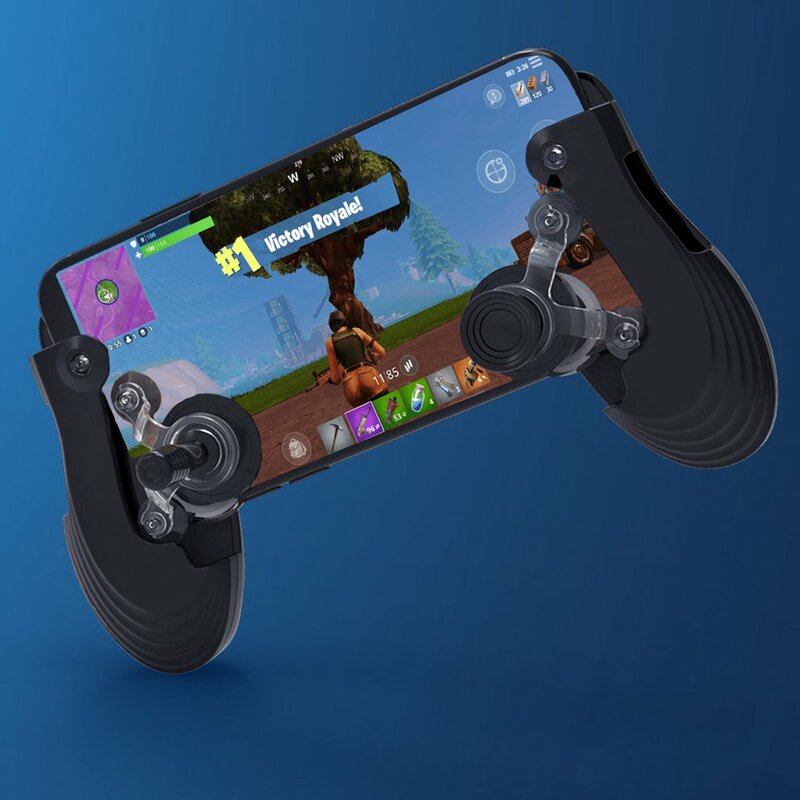 All the Fortnite mobile players should get excited as Epic Games have recently updated their Fortnite mobile app and it brings a Bluetooth controllers support for all the devices. The company have rolled out the update for both iOS and Android devices and the latest version number is v7.30. Well, this update bring only a few changes to the game but the controller support screams our excitement for this update. The iOS devices will support MFi certified controllers such as the Steelseries Nimbus, Gamevice, some of Razer controllers and other third-party Mfi certified controllers. Whereas, the Android devices support any Bluetooth controller such as Xbox One X controller, Moto Gamepad and other generic controllers. Now no need to worry or get excited for as this version of Fortnite will have a separate controller options in setting and once it’s set for controller use, then only opponets with controller will be matched so there will be no advantage to any player, rather it will be equal. Other than this, this verison also brings 60fps support for supported Android devices such as the Samsung Galaxy Note 9, Huawei Mate 20 X and Honor View 20. The 60fps support for iOS devices was already rolled out earlier. 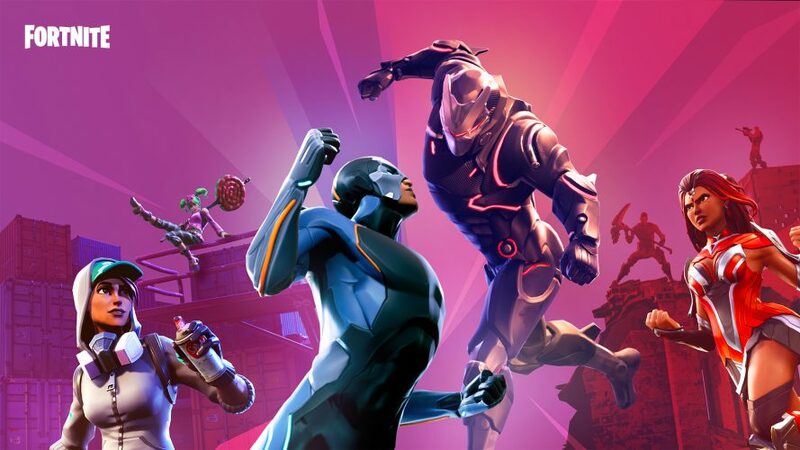 Stay Tuned for more updates on Fortnite and also Subscribe to Our YouTube Channel Gadget Gig For Latest News, Reviews, Unboxing and Tips/Tricks.